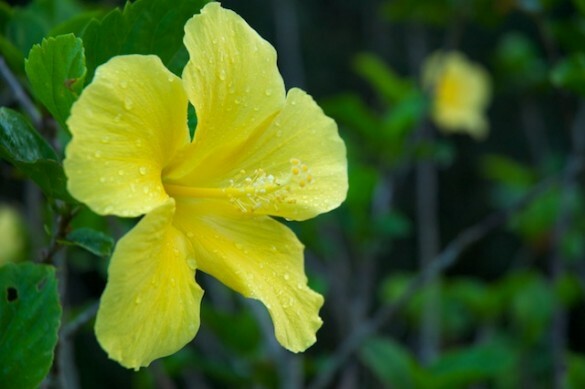 I am the hibiscus through which the Beloved imparts Its fragrance. Ahh, yes! exquisite image and truth. Thank you, Marian and Sheila. I know you both relate because I often have the luxury of relishing the Divine scent through you. A smile and a tear. Na Pa’li is truly a mystical place of great intensity.